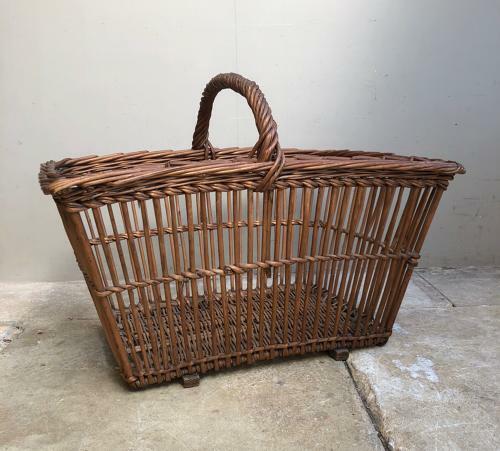 Huge Edwardian Basket in Fantastic Condition. Great shape...sturdy and strong with wooden strutts on the base for extra strength support. Too large to post has to be collected or sent via Courier UK £45.